This book tells the story of John Clarke’s writing life, including the fan letter he sent to All Black Terry Lineen when he was ten, a golf instruction manual unlike any other, Anna Karenina in forty-three words, and the moving essays he wrote after the deaths of his parents. Tinkering is full of surprises, and includes all kinds of puzzles and propositions. 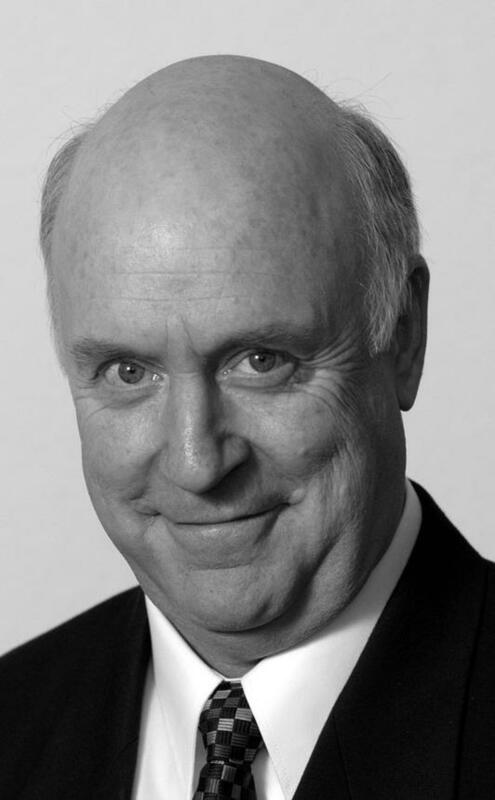 Each one has different rules but together they reveal the different facets of John Clarke’s comic genius. In these pages you will find Fred Dagg dispensing advice on everything from dentistry to dreaming, the complete history of the lost sport of farnarkeling, the famous ‘Quiz Answers’, and ‘Saint Paul’s Letter to the Electorates’ —a brilliant account of the Rudd–Gillard years that was first inscribed onto stone tablets. Tinkering also includes previously unpublished material including the ‘Doorstop Poems’, and the ‘Letters from the School’ suggesting what a serious matter birdwatching was for John Clarke.